Your blood pressure is one of the key indicators of health, and it’s a good idea to check it regularly. 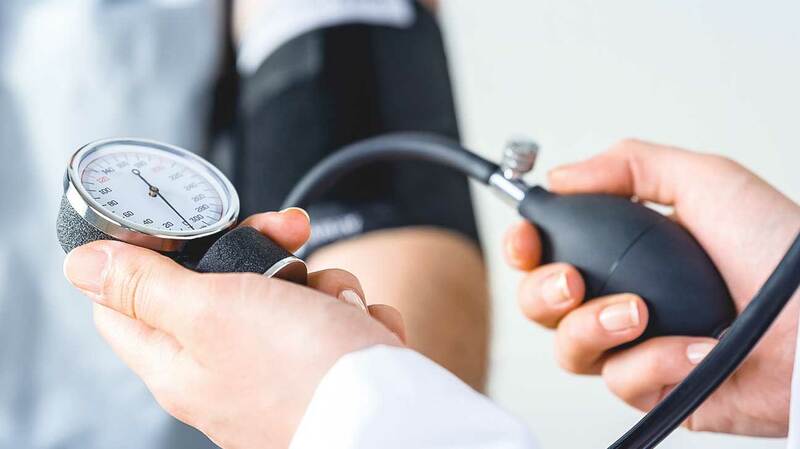 You can do so simply and easily on June 12, when members of the Town of Macedon Ambulance Corps will be at the library for free blood pressure screenings. There is no fee, and no need to pre-register. It will only take a few moments of your time, and you can follow it up with a visit to the library for new reading/viewing material.